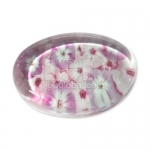 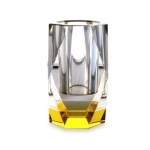 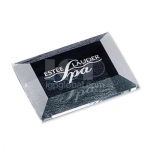 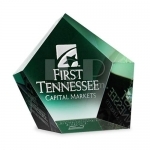 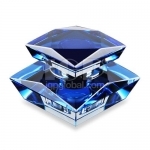 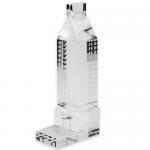 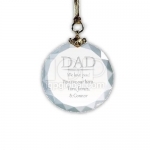 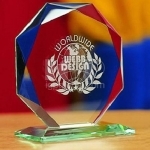 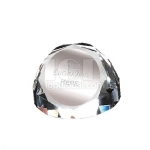 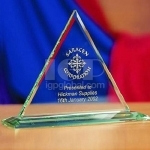 Crystal: crystal is glittering and translucent, and available for engraving character or logo on above. 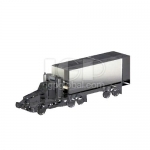 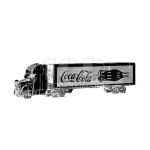 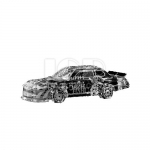 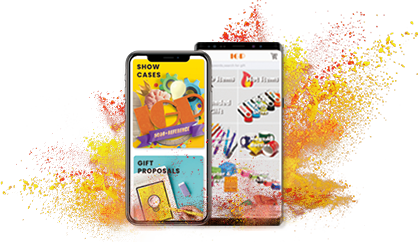 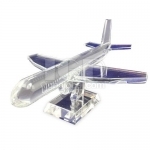 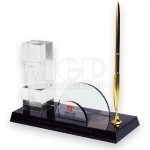 Occasion applicable: advertisement promotion, conference celebration, office welfare, business public relations, festival celebration, housewarming, graduation, stationery, memorial collection and so on. 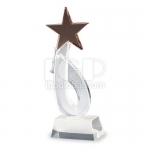 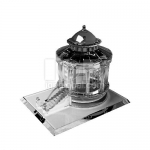 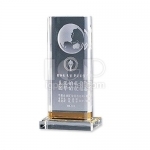 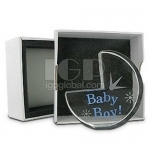 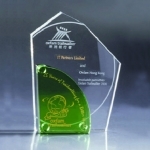 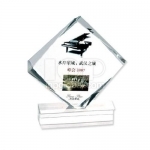 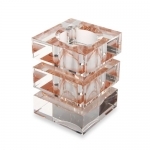 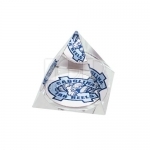 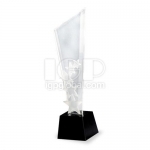 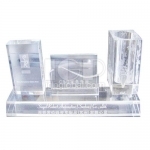 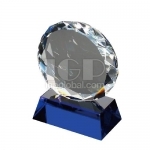 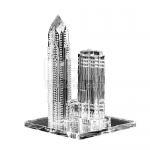 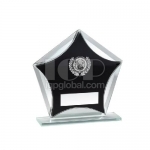 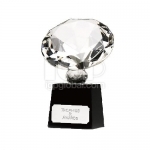 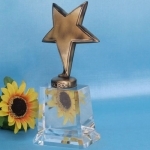 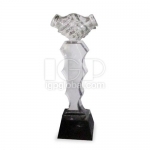 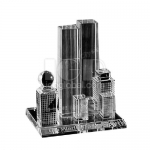 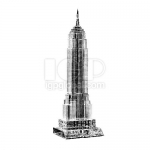 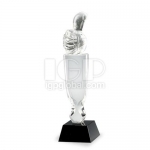 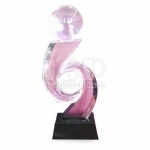 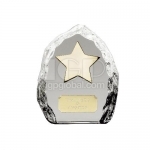 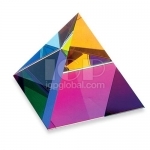 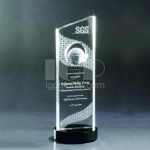 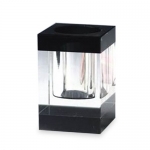 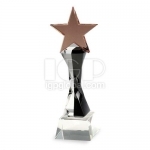 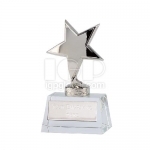 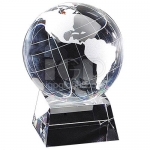 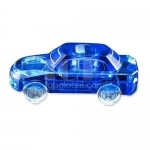 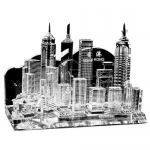 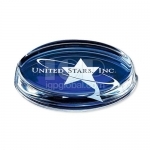 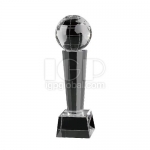 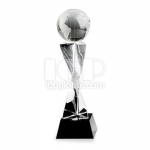 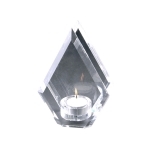 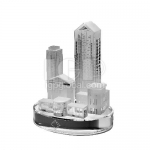 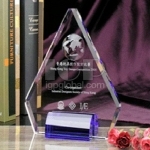 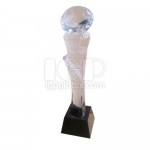 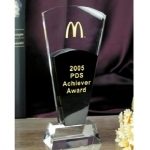 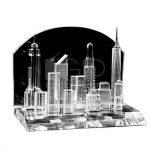 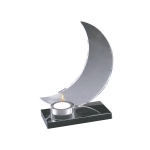 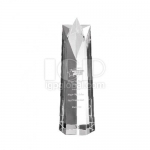 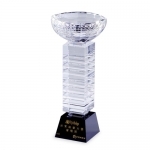 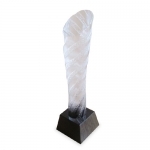 IGP provides crystal and metal trophy, medal and stand, they can be used in enterprise, school and community sports game or outreach activity.